GLOBALG.A.P. is an internationally recognized set of farm standards dedicated to Good Agricultural Practices (GAP). Through certification, now “Kietaviškių gausa” demonstrate its adherence to GLOBALG.A.P. standards. 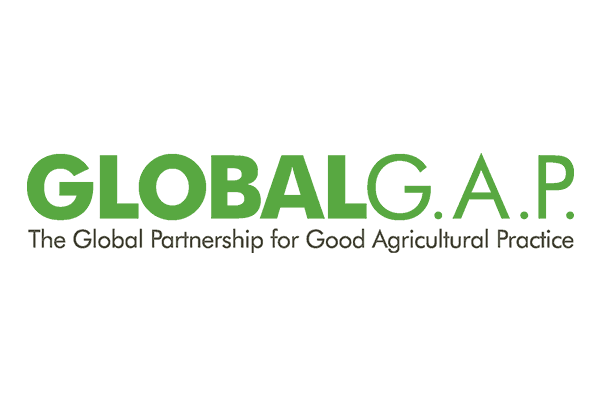 For consumers and retailers, the GLOBALG.A.P. certificate is reassurance that vegetables of “Kietaviškių gausa” reaches accepted levels of safety and quality, and has been produced sustainably, respecting the health, safety, and welfare of workers and the environment welfare issues. Such reassurance also allows the company to access Western Europe markets.